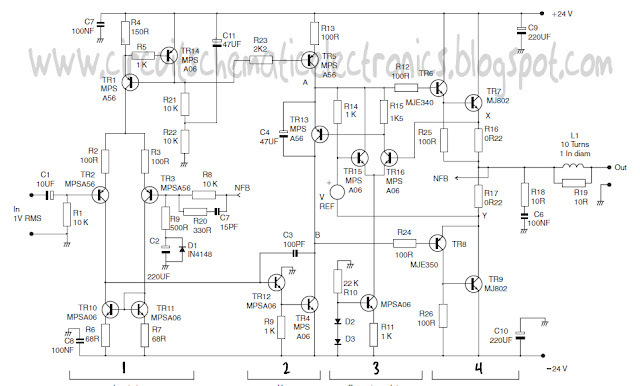 This is a design schematic Class A power amplifier . This is a close as possible in operating parameter the Under Classes is class B , to aid comparison ; in particular the NFB factor remains 30dB at 20 kHz. The front end is similiar to class B amplifier. This circuit uses a standart quasi output. This may be replaced by a CFP stage without problems. In both cases the distortion is extremely low, but gratifyingly the CFP proves even better than quasi , confirming the simulation results for output stages in isolation. 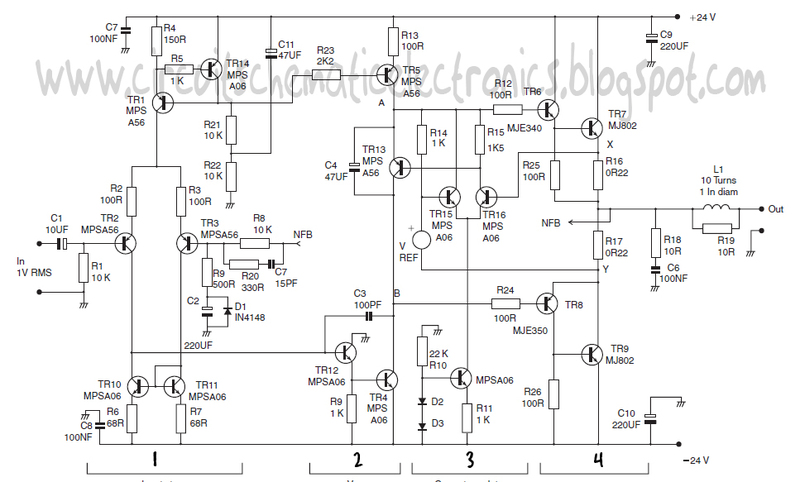 About Class-A amplifier , in this class is the highest class from another class. 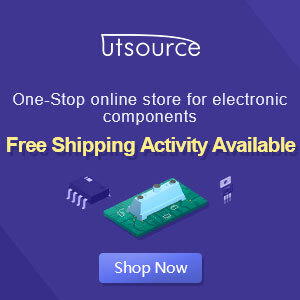 Classes below begin from AB to Class S. In a Class-A amplifier current flows continuously in all the output devices, which enables the nonlinearities of turning them on and off to be avoided. They come in two rather different kinds, although this is rarely explicitly stated, which work in very different ways. The fi rst kind is simply a Class-B stage (i.e. two emitter-followers working back to back) with the bias voltage increased so that suffi cient current fl ows for neither device to cut off under normal loading. The great advantage of this approach is that it cannot abruptly run out of output current; if the load impedance becomes lower than specifi ed then the amplifi er simply takes brief excursions into Class-AB, hopefully with a modest increase in distortion and no seriously audible distress. For the hobby electronics especially in the amplifier , the above circuit is suitable to be tried.